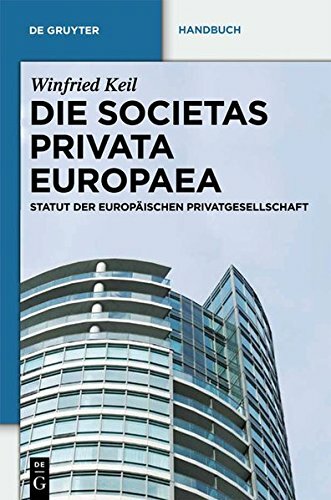 9783899497397 | Walter De Gruyter Inc, January 8, 2017, cover price $140.00 | About this edition: The European Private Company (SPE, European-GmbH ) is coming. 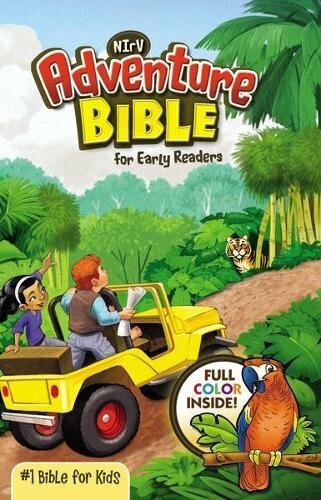 9780415640213 | Routledge, July 10, 2016, cover price $1465.00 | About this edition: Despite the fact that the appropriation of land and resources of the so-called New World necessarily involved the dispossession and exploitation (and, sometimes, genocide) of the original inhabitants of colonized nations, it was not until the late twentieth century that Indigenous Peoples attained any meaningful degree of legal recognition in both national and international spheres. 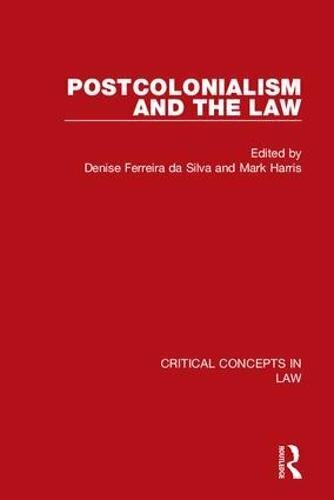 9780415640169 | Routledge, July 10, 2016, cover price $1465.00 | About this edition: Postcolonialism and the Law provides a long overdue delineation of the field of enquiry that engages with the legal programmes, structures, and procedures which have sustained Euro-North American supremacy on the international political stage for the past fifty years or so. 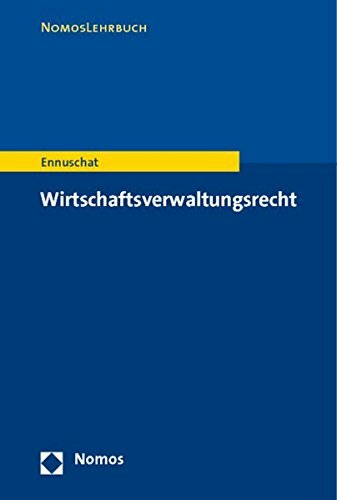 9783110406948 | Walter De Gruyter Inc, April 20, 2018, cover price $112.00 | About this edition: 1952 verbot das Bundesverfassungsgericht die rechtsextreme SRP, ein halbes Jahrhundert spater schreckte dasselbe Gericht vor diesem Urteil uber die NPD jedoch zuruck. 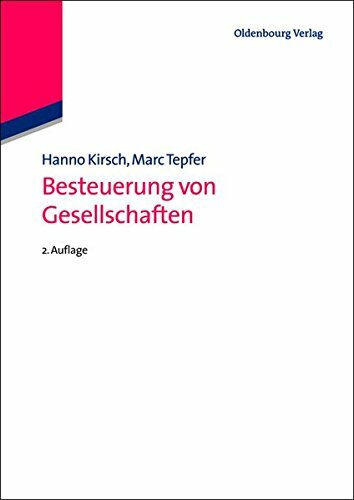 9783832919986 | Nomos Verlagsgesellschaft Mbh & Co, December 31, 2017, cover price $33.00 | About this edition: Das Offentliche Wirtschaftsrecht ist eine Querschnittsmaterie, die aus den traditionellen Bereichen Gewerberecht, Handwerksrecht, Gaststattenrecht sowie aus den modernen Regelungswerken z.